Wait, it’s May already?! Where has the time gone? We need to get crackin’ on these Metroidvania games! 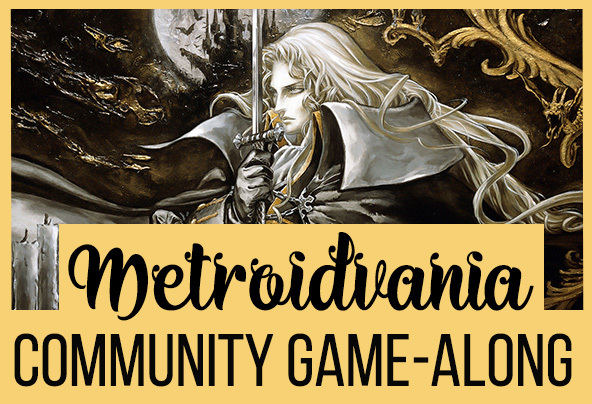 That’s right, the May Community Game-Along theme is Metroidvania games! I’m really excited for #MetroidvaniaMay to make a comeback, as it was one of the first themes once I started these events back in 2014. Since this post is coming a bit late this month, I’ll cut right to the chase: if you’d like to participate, all you have to do is play any game that qualifies as a “Metroidvania” title (and believe me, there is a lot of debate on what is and what isn’t). Be sure to share your experiences in thoughts using #MetroidvaniaMay so all the other participants can join in the fun! 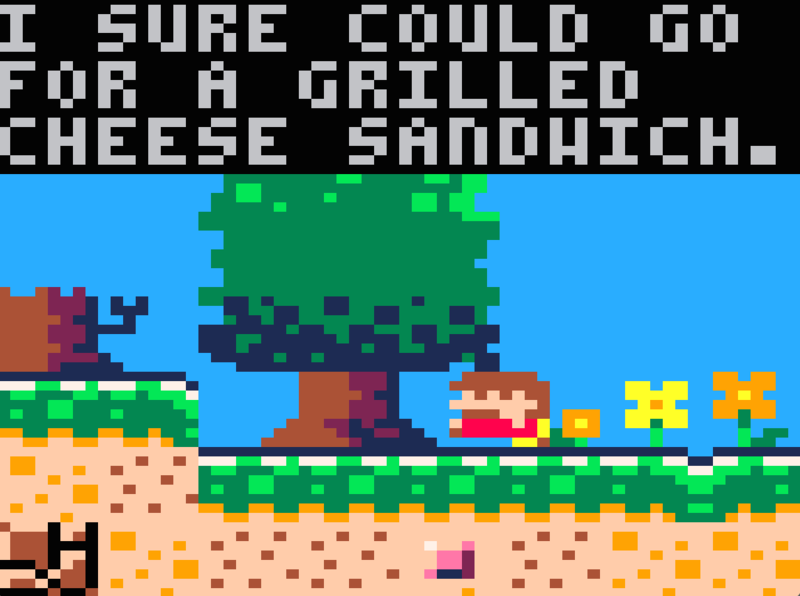 Bob’s Magical Chainsaw: A Lumberjack’s Tale (Browser) – Chic Pixel Plus’ very own Sarah O’Donnell helped make this free browser-based game last month for low rez jam, and since it has light Metroidvania mechanics, it’s perfect for this month’s Game-Along! 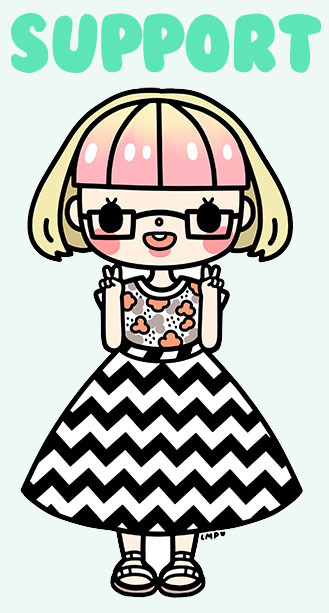 If you’d like to hear a little about the process of making the game, she talks all about it on episode 43 of Chic Pixel Plus. 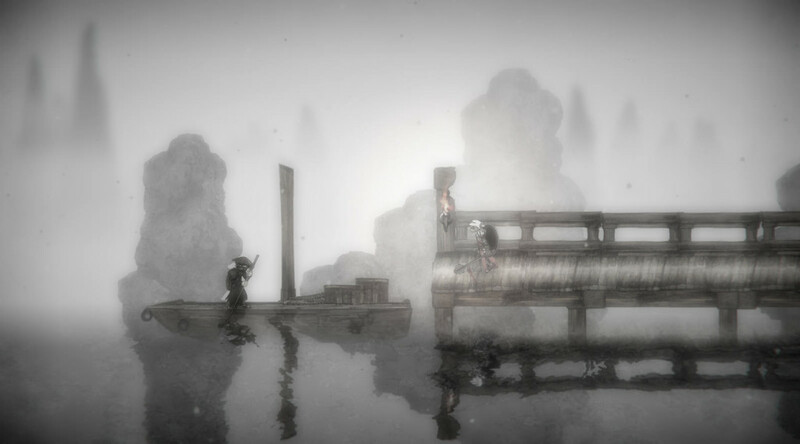 Salt and Sanctuary (PlayStation 4) – If you want to play a timely new release, Salt and Sanctuary just came out for PS4 this past March and has received praise for basically being a 2D Dark Souls game with Castlevania elements. It certainly has the dark vibe down! 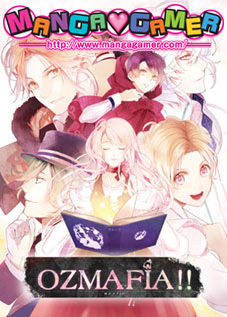 Rabi-Rabi (PC) – Perhaps you prefer your Metroidvania with a dash of moe and bullet hell shooter? Then look no further than Rabi-Rabi! 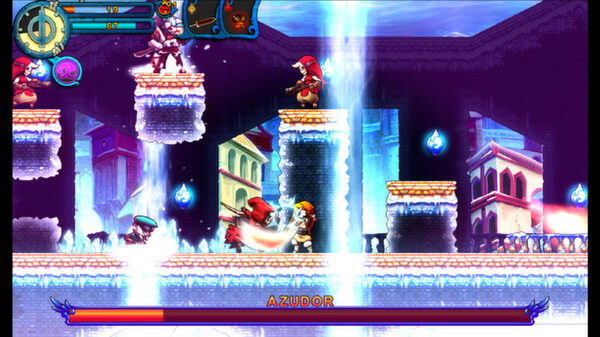 It also packs a good bang for your buck with loads of content and a hefty difficulty for true Metroidvania savants. Valdis Story: Abyssal City (PC, Mac) – It’s always great to see a Kickstarter success story, and Valdis Story: Abyssal City is exactly that! Unfortunately I can’t say much else about this action platformer with RPG and Metroidvania elements, but from what I’ve heard, it’s considered one of the best recent releases in the genre! What will you be playing for Metroidvania May? Share your picks and suggestions in the comments!